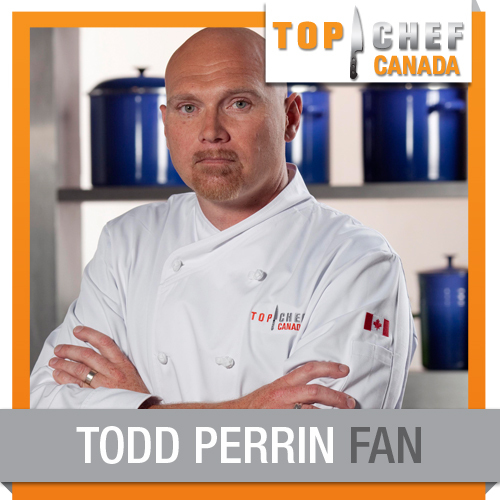 Top Chef Canada a hit…..for Newfoundland and Labrador!!! 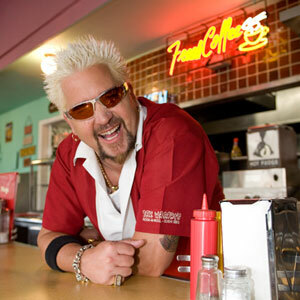 I love Food Network, even with the Iron Chef re-runs and old restaurant make-over shows, it is amazing. We have the opportunity to get to know many professional chefs, foodies and those with passion for all things food. It helps create a buzz about sights, smells , experiences, and promotes product that can raise the bar for our culinary quality of life. I for one find it refreshing. As much as I am a huge fan of those perennial gurus Bobby Flay, Paula Dean, Guy Fieri (My favourite food personality), Roger Mooking ,and Michael Smith I longed for someone to represent Newfoundland and Labrador. We now have that person , that day has come!! Top Chef Canada has hit the airwaves , I am very pleased that Canadian chefs are being profiled, I follow this intently, because I do not know the names , it is as natural as you can expect. A cross selection of passionate people make this Monday night show very entertaining. Especially with Todd Perrin from Newfoundland and Labrador!! People are more in tuned with what they want to eat because of their video education of food, to introduce the every day person new products, to explore, and experience. Top Chef Canada offers another layer of “Flavor” for those who are fans of food shows, truly Canadian. For me, someone to cheer for from my province for the first time is exciting, Todd Perrin owner of The Chefs Inn B &B St. John’s. His passion and “ballsy attitude” help make this show unique from others on the network. During the first night Todd introduced seal to the judges, it was met with mixed reviews but I think helped him gain respect from the other chefs in my opinion. I wish the show was broadcast to every household across Canada like Canadian Idol (was) or American Idol as these people are just as much an idol as anything that was promoted before, their talent is in the kitchen.